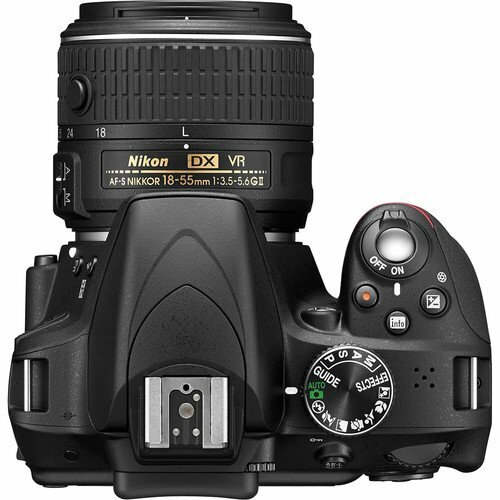 Anyone who has used a Nikon for more than just a few family photos will know why the creator has a good reputation. 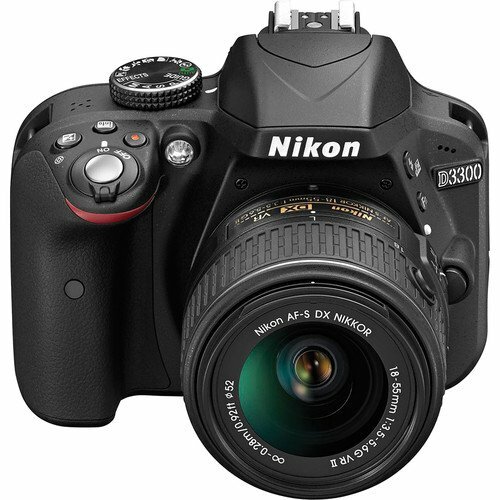 And the Nikon D3300 is no exception for those who are just stepping into the world of serious photography. 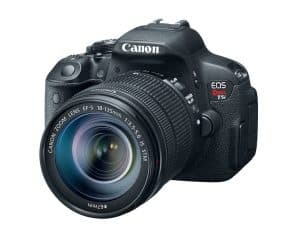 The features are extensive and impressive, the price is more than justified, and the final product is a good quality digital camera with a lot of options. Of course, it’s not perfect. There are one or two things that can use a little tweaking. But this is as good as it gets in terms of entry model cameras at reasonable prices, and here’s a breakdown of what you will get. 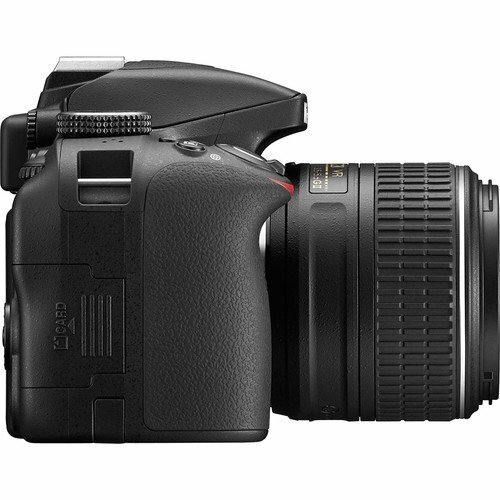 It will probably be one of the first things you’ll notice, and it comes in the form of a 24.2MP APS-C sensor. 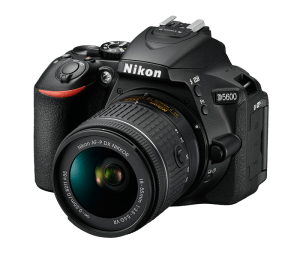 Now, you will also notice the exact same sensor on the D7200, a model priced in a much higher range, and it says quite a bit about the quality of this particular camera. And without the low-pass filter present, you can expect to capture extra details. Another critical aspect is the native sensitivity range, which speaks directly to the options you have under certain light conditions. 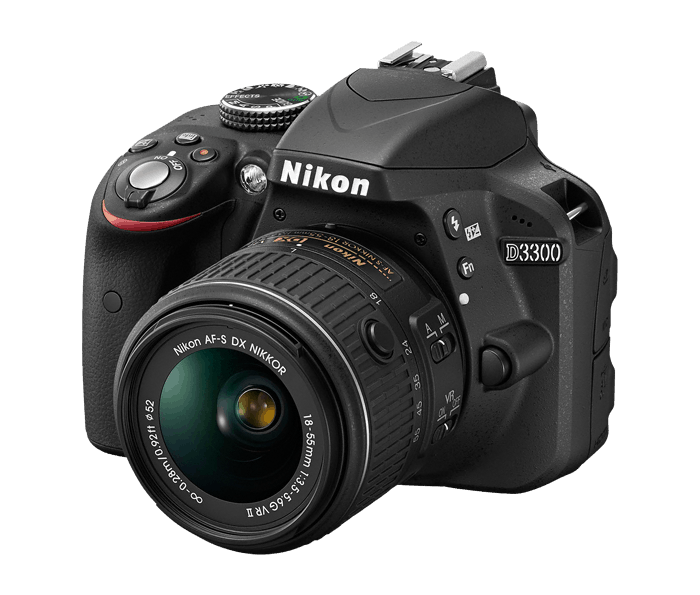 With the D3300, it starts at ISO100 and goes up to 12,800. However, you are at liberty to adjust it to 25,600 via a setting, ensuring you will rarely have a problem where lighting is concerned. 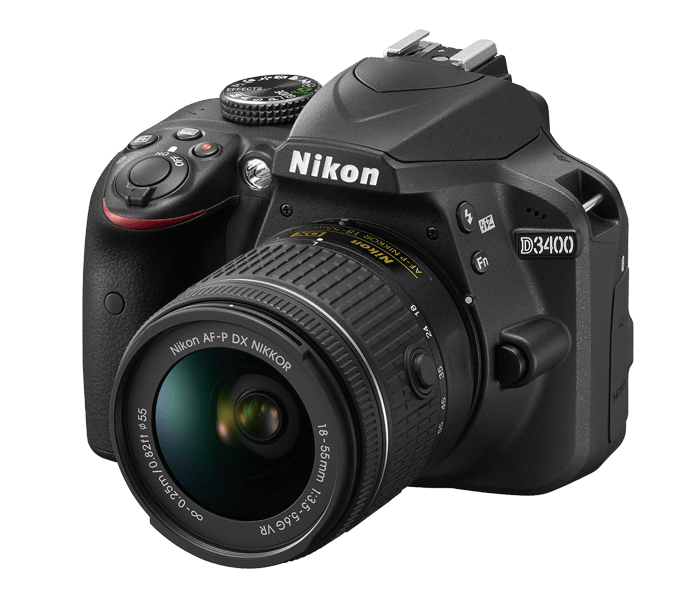 The D3300 comes standard with an impressive EXPEED 4 processing engine, allowing you to record high-definition video at a rate of 50p/60p. And while recording at such a high quality it will maintain continuous autofocus. 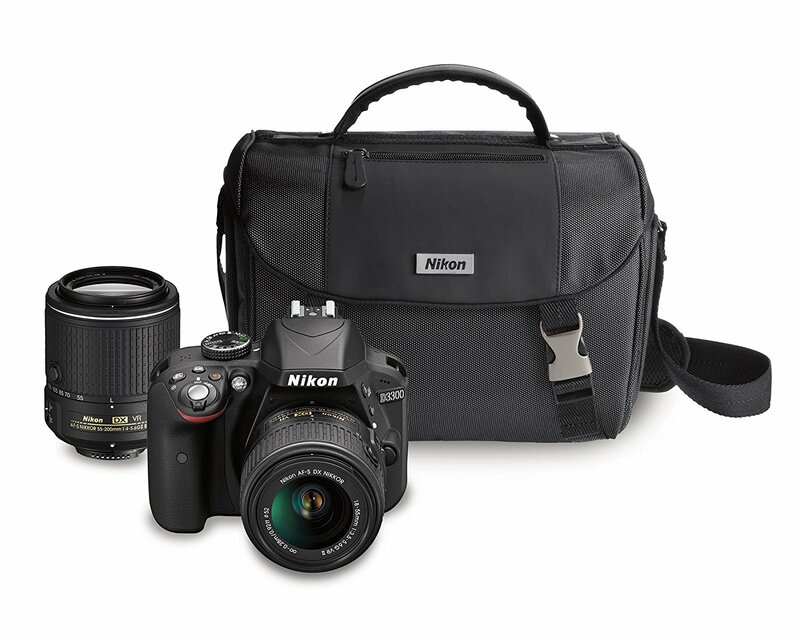 As an entry-level camera, you shouldn’t expect too many complications. In fact, the limited amount of buttons give you a pretty good idea of how quickly you’ll get the hang of the camera. Plus, the battery life is amazing, a definite feature that can influence your choice. 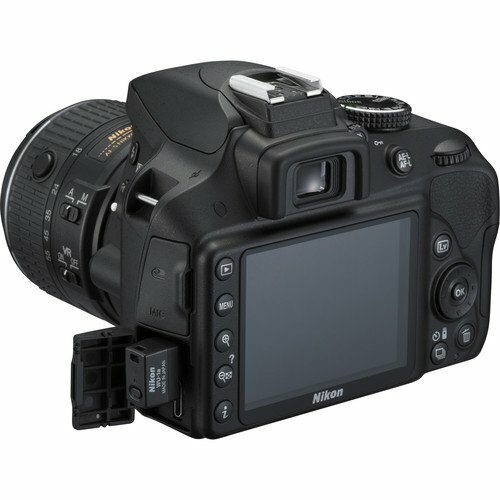 The overall quality of the camera when looking at the design and handling doesn’t show any surprise. The grip is deep and feels secure in your hands, while the textured material only adds to this feeling. 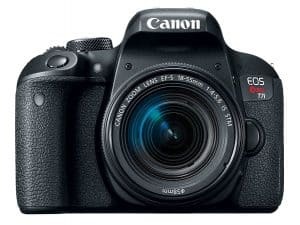 Naturally, you can only expect so much from an entry-level camera, but there are two points that could qualify as deal-breakers. It is unclear why the screen is not touch-sensitive because it just makes so much more sense. With all the great features inside the package, a touch-sensitive screen would’ve given it a very big boost. Even though 95% isn’t bad, and with the D3300 it is very clean and clear, you run the risk of seeing unwanted elements when it is way too late. It probably won’t impress photographers who have been in the field for a while now, but beginners and amateurs are going to find the D330 very handy during their learning curve.